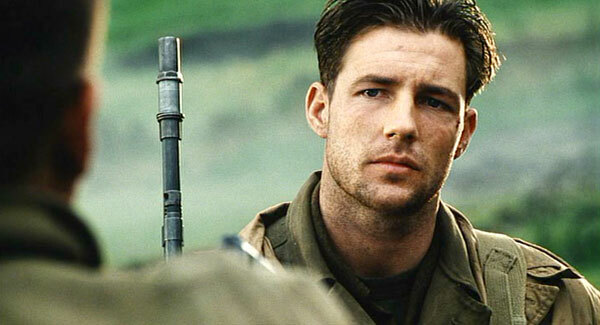 On the day that Richard Reiben (Edward Burns) was to leave for Basic training in the Army, he had a memorable encounter with Mrs. Rachel Troubowitz, the wife of his building's superintendent. Reiben would go on to volunteer for the Rangers and was with Charlie Company of the 2nd Ranger Battalion on June 6th, 1944. 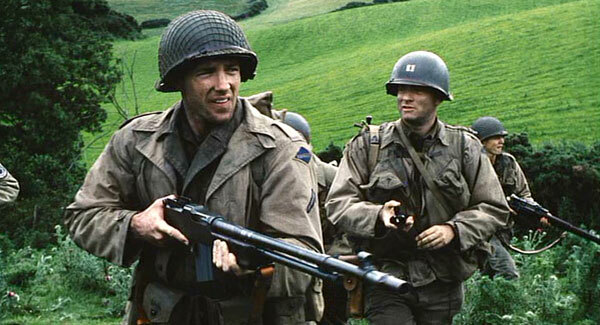 Reiben survived the costly assault on Omaha Beach, and was later hand-picked by Captain Miller to participate in a mission to find and return Private James Ryan, a paratrooper whose three brothers had been killed in combat. Reiben was the first member of the squad to question the logic of their orders, and was the most vocal in expressing his displeasure at the risky mission. Following the death of Private Caparzo in Neuville, and the death of Medic Wade during an attack on a machine gun nest, Reiben finally lost his cool when Miller let a German prisoner go free in the hope that he would be picked up by Allied forces. An angry Reiben, yelling at Miller, was confronted by Sergeant Horvath, who drew his sidearm and threatened to shoot Reiben if he did not comply with Miller's orders. Watching events calmly, Miller diffused the situation by revealing that he was a schoolteacher, a revelation that took the squad by surprise. After finally revealing some of his personal life to his men, Miller told Reiben that he would sign the necessary papers to transfer him to another unit. Seeing the human side of Miller, Reiben rejoined the squad and helped his comrades bury Wade. 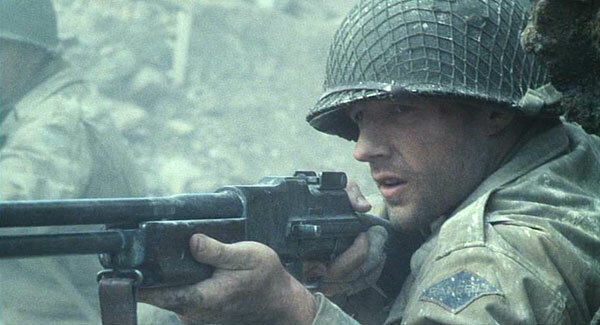 Once Private Ryan was finally found in the village of Ramelle on June 13th, Miller and his squad decided to help Ryan and the other paratroopers defend the village against an expected German attack. 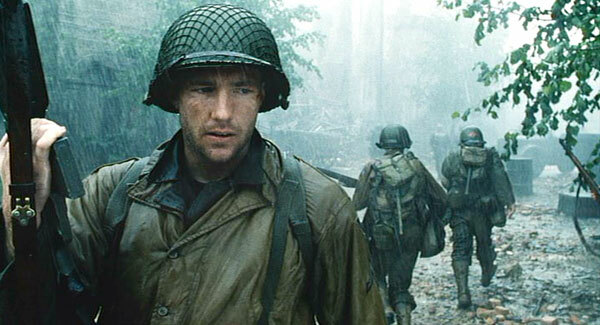 Rangers and paratroopers fought side by side in the streets of Ramelle, and everyone in Miller's squad except Reiben and T/5 Upham were killed. Searching Miller's body, Reiben retrieved a letter that Caparzo had been writing to his father, a letter than had been passed from one dead soldier to another, and finally to Reiben. 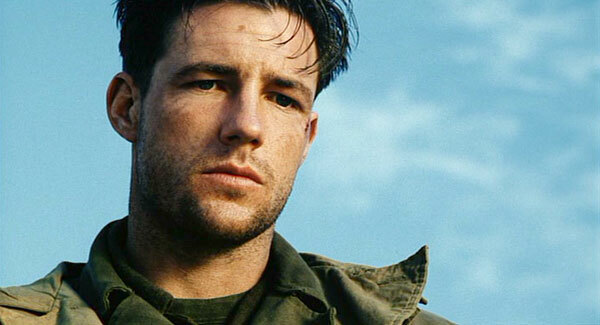 Edward Burns is a fast-rising filmmaker who has just signed a multi-year, first-look deal with DreamWorks. As an actor, he is next set to star as an NBA basketball player who discovers he has a heart condition but can't give up the game in "Trillion," for director Gary Felder. Burns was lauded by both critics and audiences for his very first film, "The Brothers McMullen," which premiered at the 1995 Sundance Film Festival, winning the Grand Jury Prize. Burns wrote, directed and starred in the film, which was shot on a budget of $25,000 and went on to gross over $10 million, making it the most profitable film of 1995 in terms of percentages. 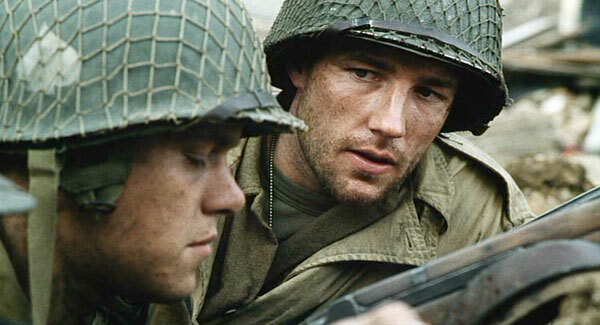 "The Brothers McMullen" was also named Best First Feature at the Independent Spirit Awards. His follow-up feature was the romantic comedy "She's the One," which he again wrote and directed and in which he also starred with Jennifer Aniston and Cameron Diaz. His most recent film as writer, director and actor was "No Looking Back," a drama, also starring Lauren Holly and Jon Bon Jovi. 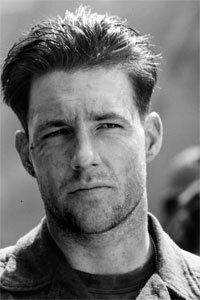 In conjunction with the release of "No Looking Back," Hyperion published Three Screenplays by Edward Burns, a collection of the screenplays for his aforementioned films, with an introduction by Burns. Burns was raised on Long Island, New York, and studied film at Hunter College before making "The Brothers McMullen." After the film won the Grand Jury Prize at Robert Redford's Sundance Film Festival, Redford was so impressed with Burns' talents that he served as executive producer on both "She's the One" and "No Looking Back." 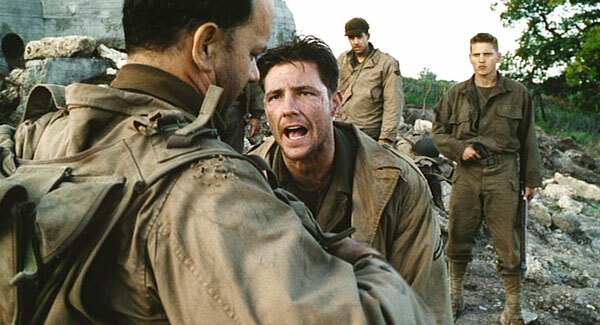 "Saving Private Ryan" marks the first time Burns has acted under another director or spoken dialogue he did not write himself. Reiben is a fictional character. 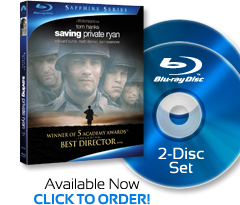 The Saving Private Ryan Online Encyclopedia is not affiliated with or endorsed by DreamWorks L.L.C, Paramount Pictures or Amblin Entertainment. 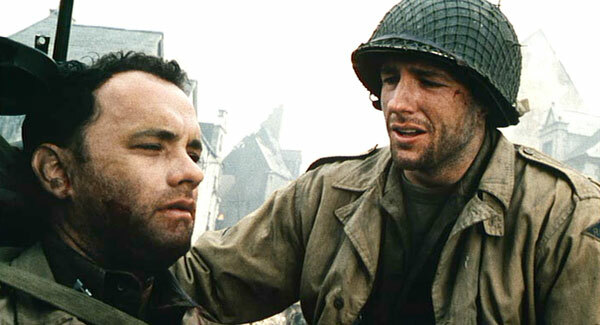 All Saving Private Ryan images and media are the trademark/copyright of their respective owners.